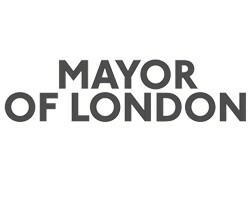 The Mayor is running a second year of his scheme for senior leaders in London: Getting Ahead London. Delivered by Challenge Partners, a place on this scheme can give you prestigious, bespoke training and support to help you on your journey to becoming a headteacher in the capital. We are particularly keen to ensure that women and BAME senior leaders are well represented among senior leader applicants, to strengthen further the diversity of the successful participant cohort in 2016/17. Getting Ahead London will run from September 2017 until July 2018. Getting Ahead London complements existing leadership development programmes and qualifications. The deadline for applications is 14 June 2017.